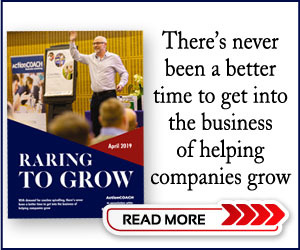 Our Strategic Media Partners work in tandem with us, providing essential services to small business start-ups, and offering our readers valuable insight into the key issues affecting the sector. Business Options is a renowned specialist franchise and business expansion consultancy helping companies to successfully grow their business. Welcome to Coconut Creatives. We are obsessed with helping our franchise clients find their perfect franchisees. Department for International Trade offers free service on overseas sales leads. IPR Events London Ltd. is a creator and an organiser of intelligent B2B events. Point Franchise is far more than just a directory. 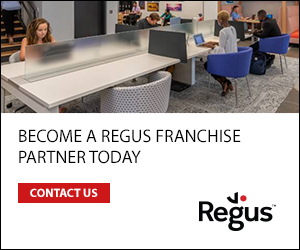 We are a management platform that links franchisors and franchise candidates together. Some of the fastest growing chains in the restaurant industry are the ones embracing innovation throughout their operations. Unleash your inner entrepreneur at London’s leading franchise exhibition on 9 & 10 March at Olympia.